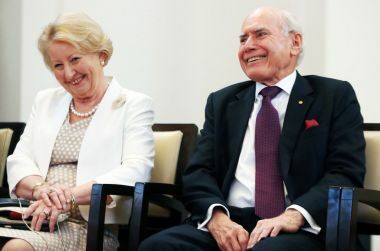 "Well thank you very much. 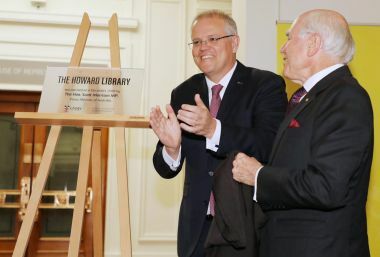 I cannot think of too many greater honours for a Liberal Prime Minister, frankly, to be here today to open this library with Mr Howard. I still feel like I have to call you that.